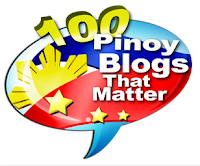 Home MARCO GUMABAO PHOTO SCANDAL SCANDALS VIRAL Marco Gumabao on scandal photo and video: "Links please...."
Marco Gumabao on scandal photo and video: "Links please...."
Marco Gumabao scandal photo or video screenshots allegedly showing him in front of either a web cam or a mobile phone camera while doing something inside his room have leaked online. That of Gumabao could be fake, but netizens' reactions are mixed as they weigh on whether it's really the "Luv U" star or just a lookalike. It already came to the attention of Marco Gumabao, after his name appeared as one of the top Twitter trending topics today, and I'm loving the way he's handling the issue. 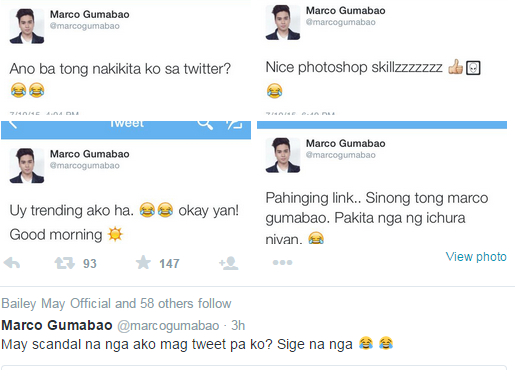 According to Marco Gumabao, it's not him, and he even dared those who are circulating the photos to give him links to the video scandal. 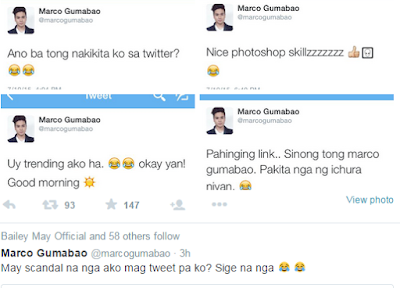 Meanwhile, actress Julia Barretto tweeted her cute reaction to the alleged Marco Gumabao scandal. ‏BarrettoJulia: "Yung totoo Marco? Ikaw nagedit niyan noh... Bored ka? @marcogumabao." Gumabao responded to her tweet, and jokingly told her to keep silent about it. marcogumabao: "@BarrettoJulia shhhhhhh! Baka mahuli. 😂 keep it on the down low dowd."